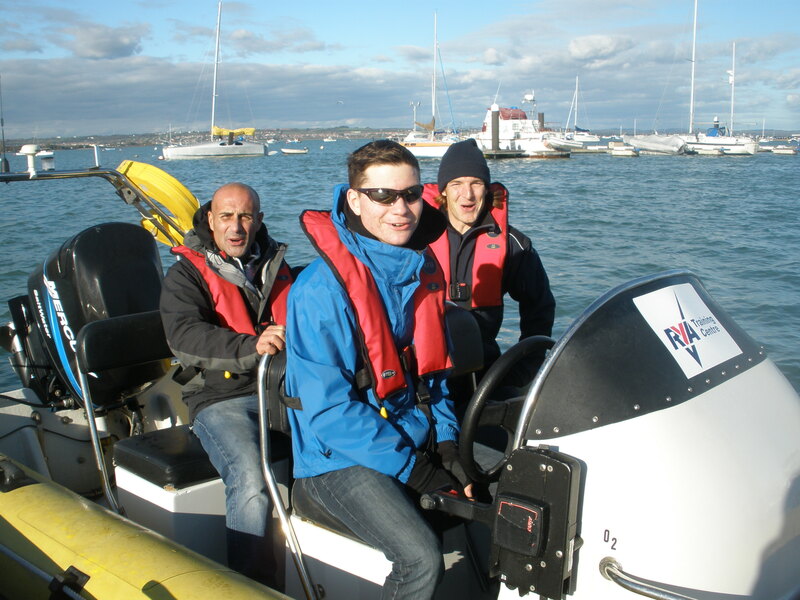 Are you an RYA Powerboat Instructor? Why not take your instructor training one step further and become an RYA Advanced Powerboat Instructor. 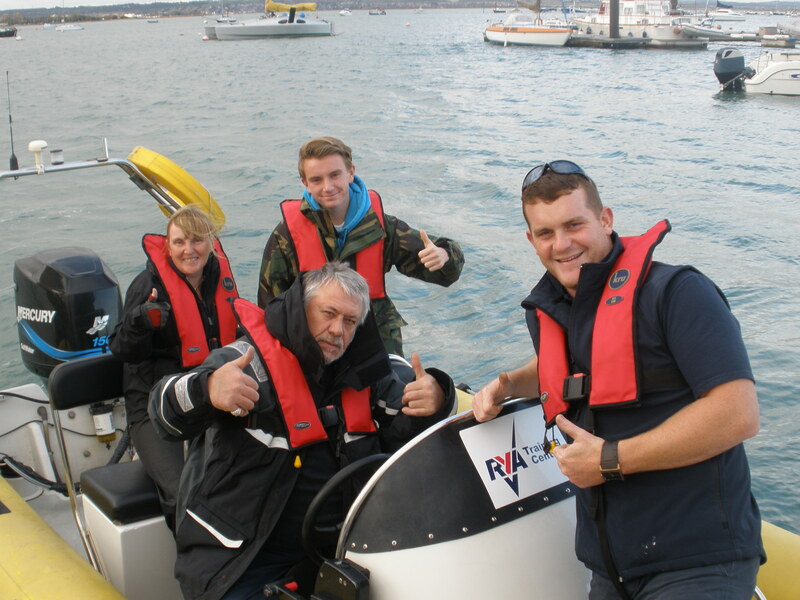 The RYA Advanced Powerboat Instructor course builds on the skills you learnt on the Powerboat Instructor course and from your experience teaching. Similar to all RYA instructor training it revises the skills covered by the syllabus. But the course does focus on how to teach these skills. At this level there is much more focus on coaching students and developing there ability, which is reflected in the training you will receive. The RYA Advanced Powerboat Instructor certificate will enable you to teach the RYA Powerboat Intermediate and Advanced courses. It also enables you to teach powerboat courses beyond the centres immediate operating area, opening up the chance to do own boat tuition new areas. Over the 2 days you will develop your teaching skills to be able to train experienced students on the practical and theoretical aspects of the Powerboat Intermediate and Advance courses. To become an RYA Advanced Powerboat Instructor you will need a comprehensive knowledge of the Powerboat scheme. You will be able to demonstrate you can do everything on the Advanced syllabus, both theory subjects and practical sessions. You will need suitable experience as an RYA instructor, preferably a few years teaching as a powerboat instructor on a range of craft. The following certificates are a pre-requisites: RYA Powerboat Instructor, RYA Powerboat Advanced Certificate of Competence, Valid First Aid Certificate, SRC VHF Short Range Certificate. Your theory knowledge needs to be to RYA Yachtmaster Theory level, and we recommend attending this course. It will also benefit you if you have experience on a wide variety of powerboats.